We are Open Source Engineers, Hacking Awesome Stuff! Our learning of an application of Event Storming. 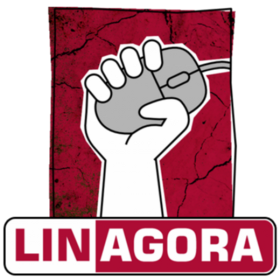 I first joined Linagora because I was eager to be involved into Free Software development — and had never had. Staged builders is a valuable tool to enhance and spice your builder. After the last year success, Apache JAMES team @ Linagora decided to join the 2018 HacktoberFest again.